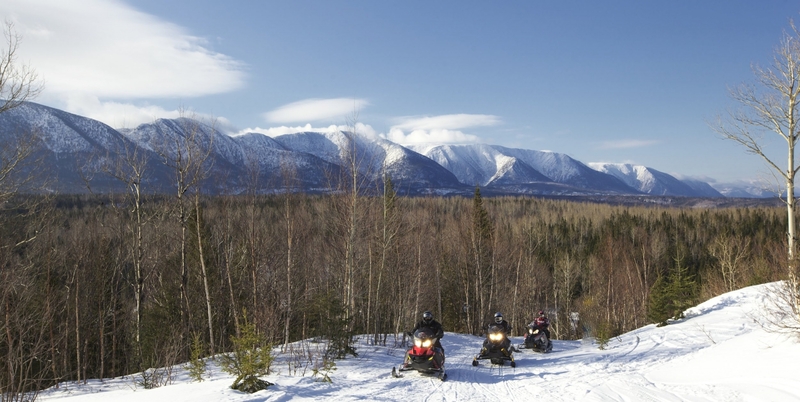 Visit moose country and ride around the Chic-Choc Mountains and Mt. Nicol-Albert. Discover Murdochville in the interior as well as Mont-Saint-Pierre and other coastal villages that offer exceptional views of the sea and mountains. This tour will take you around majestic Gaspésie National Park as well as right by the Matane and Chic-Chocs wildlife reserves.